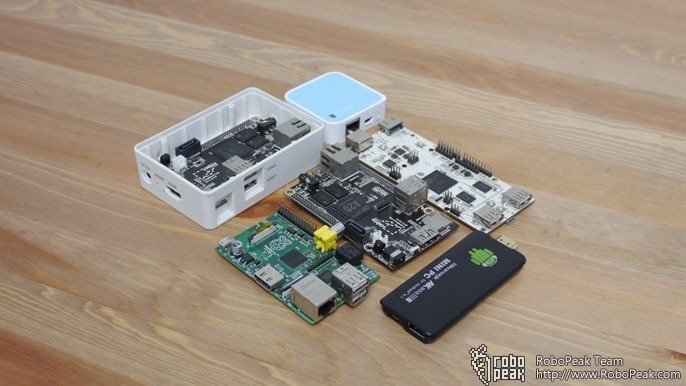 Very attractive device for many applications where size is a factor. Like it so much that I would like to purchase one. But where can I obtain one please. – Is it possible to show programatically bitmap images from a Windows PC on the screen? – Do I need to install any Windows driver for this purpose? 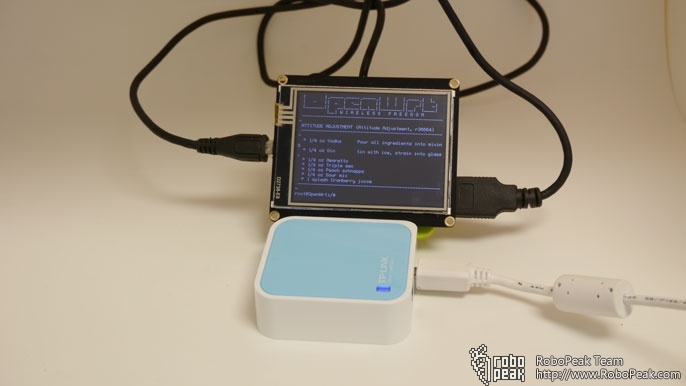 – I plan to show a new bitmap image in every 5 second, while connecting the display and PC with a USB cable only. Is this possible? 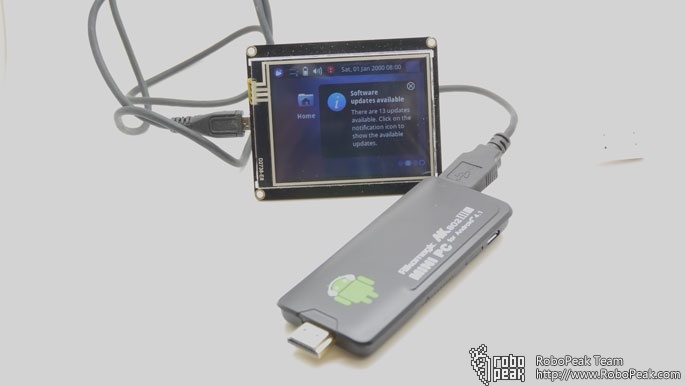 The user-mode SDK for our USB Display is actually a series of DLLs that provides C/C++ APIs to allow you fully control the display on Windows/Linux/Mac. We will post more details of this SDK in the following weeks. My impression is that using the USB interface is not so reasonable. The datasheet shows that there seems to be a serial interface with Rx / Tx as well (connector and pads on the back of the display). Can this interface be used to control the display ? If so, is there docomentation available ? Can you pleas make this documentation available to me ? 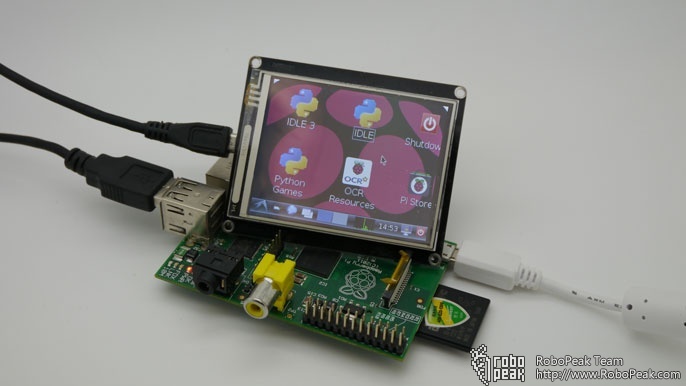 I have one of this displays in my raspberry pi but runs with extremely slow frame rate , i can see the refresh 1 per 1 of the screen. What about the performance/speed? Is it possible to play videos with this display? Dear sir, we are really interested in your product. we are developing a project and need a 5inch or 7 inch touchscreen, so whether you have any product with bigger screen. Hi Loc, thanks for your interest in our product. For your bigger screen requirement, exactlly we are developing 5inch solution and will be on sale shortly, we will keep you informed once it’s ready. Thanks for your reply Jacky! will purchase when the product available for sale! Do you have any idea of when you will provide support for the Galileo and offer a bigger screen. My university will be getting a number of Galileo boards and I am looking at options for how to use them, and your screen has potential since the Galileo doesn’t have built in video support. I own one of your LCD’s. 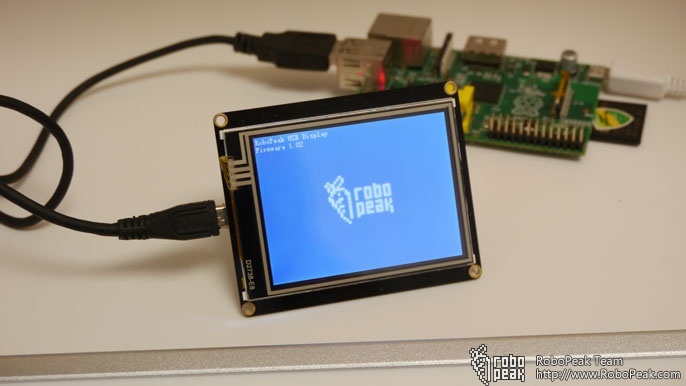 I’m new in linuks i i would like to make this LCD work with my OpenElec on Ras Pi. Is there some easy way to make it work. OpenElec dos not have /Lib/modules directory so hov to do it to put there drivers? I second as I want to use this screen with Android Jelly Bean on the Pcduino 3!!! Are there drivers available? There exist any news about 5inch version? Hi, any news about bigger display? I want to announce that I successfully compilled rp_usbdisplay on Odroid U3 running Ubuntu 14.04 LTS using kernel: 3.8.13.23. After doing some configuration to framebuffer configs I run links2 and startx running Firefox with Classic Theme Restorer minimalistic settings to hide all bars and display only webpage. The X11 does not have any icons and bars since I run it for a reason to fire single application like xterm showing top or measure CPU temp etc. But I must say that I have a problem with touchscreen input, ~30s after connecting the display it stops working. Anybody got an idea? Also mplayer2 failed to run color conversion properly on framebuffer (no X11!) resulting in garbage colors. I compilled driver for Ubuntu 14.04 LTS ARMv7 running on Odroid U3 and desktop CentOS i686 (later I may put CentOS x64 driver) – read readme.txt before installing.